Men and women have searched out professionals in the beauty industry for ever; wanting help to feel and look their best. For this reason Alisa became like a sponge, absorbing everything she could to help benefit the hundreds, and even thousands of clients she has worked with over the years. This passion to help transform people into feeling their best is what led her to become a master artist. The beauty business is always growing and expanding and people are looking for solutions to help them look and feel their best. Alisa has had the honor of working with clients of all walks of life, from around the world. This includes individuals who’ve survived fires, car accidents, cancer; or have experienced the uncomfortable scarring from birth defects such as cleft lip, or those who’ve acquired injuries of some other kind. Including hair loss due to chemo, or other treatments, illnesses, stress, and medications. Some of these clients are wanting needling or some type of camouflaging to help them feel more confident about their appearance. With a history of cancer and a bone transplant; along with 3 years of constructive type surgeries, Alisa has complete compassion for their concerns. 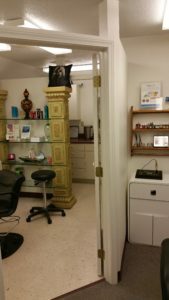 Over the years hundreds of people have connected with Alisa through doctors, clients, magazine articles, and other people who had sought out an experienced technician. Alisa is regarded as a Master in her field with a reputation for being able to create natural looking hair strokes that help to give a lift to the eyes. 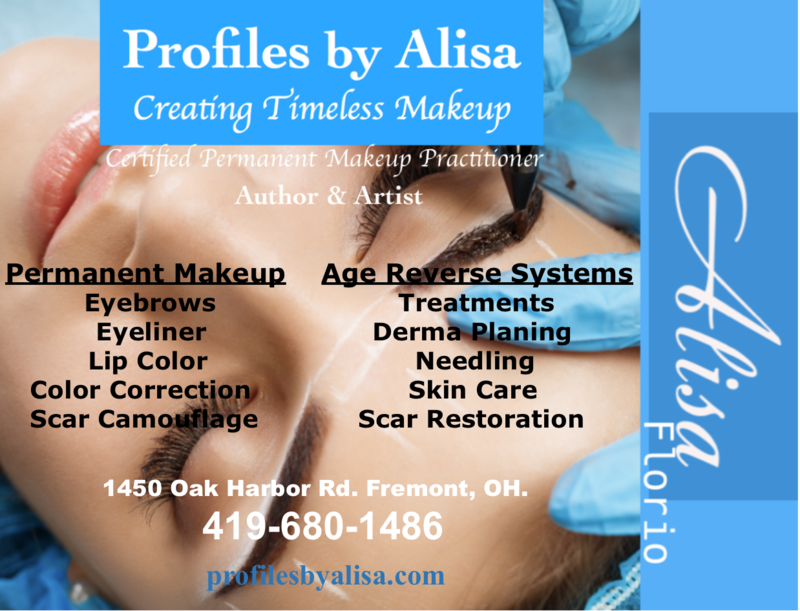 Alisa is known for her own special touch by which she implants pigment into the skin, with a technique that falls between both the Micro Blading and the Permanent Makeup techniques. 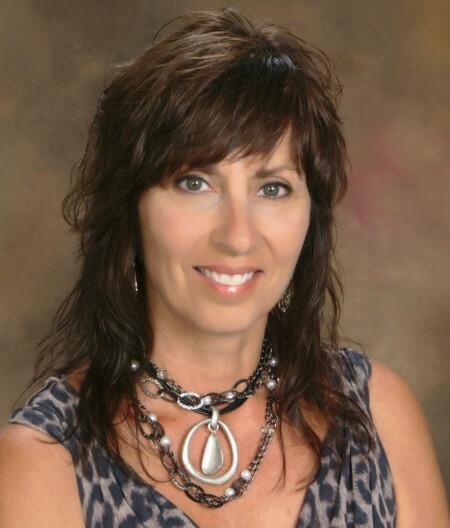 With over 20 years of extensive training and experience, her clients are loving the results. Through talking with Alisa you can hear her confidence and the education she holds. Her knowledge as a creative tattooing artist keeps her at a Train the Trainer status. This includes many years of working with, as well as understanding the nature of the skin canvas, and choosing the necessary tools, pigments and techniques that are essential to getting the best results for each, individual client. Understanding the character of the skin and being able to recommend treatments and skin care regimens has been growing extensively over the past few years. Men and women alike, are wanting healthy looking skin with that natural glow; without the use of needles. Through the study and practice of implementing her specially formulated skin care products, clients are getting amazing results and erasing years from the appearance of aging skin! The well being of her clients drives Alisa to bring them the best experience she can at an affordable price, with the most noticeable results. Hello my name is Alisa, I love what I do and my goal is to help clients receive the best possible treatment to fit their needs. With each client I custom blend pigments for micro blading or permanent makeup to work along with their individual color pallet and apply the pigment to compliment their unique facial features. With the precise application of the type of cosmetic makeup that I perform; along with the facial treatments, and recommended skin care regimens, clients can experience resounding results. These procedures in conjunction with one another help to catapult my clients into a more youthful, healthy, free flowing appearance without having to apply full makeup on a daily basis. After a personal experience with “near death,” I have been on this transformational journey. My heart wants to help others by bridging the gap between people and Jesus. My hope is to bring together an enlightening experience by listening, and skillfully putting together the desired outcome that people coming to my studio are looking for. You will find the studio equipped with the latest technology & equipment, and your safety and comfort are of the highest concern. I am dedicated to providing the perfect balance of exceptional service, quality products, and inspiration to all my clients in a relaxing atmosphere. I am thankful to God for all the wonderful things he has done for me and my family and for the clients he trusts in my care. Both God and my clients have supported me & my children for many years; helping make our dreams come true!